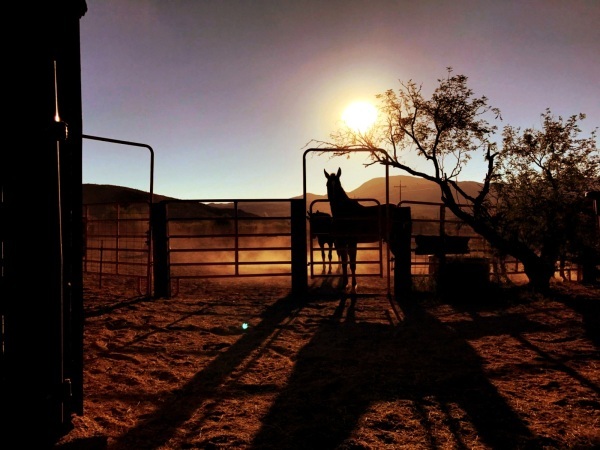 With 30 years experience, at Double R Ranch we endeavor to show visitors and locals alike what makes the Ranch so special. Our mission is to create joyful experiences and meaningful connections that inspire through conversations, exploration and personal challenge. We strive to provide memorable, beautifully scenic tours and exceptional customer care. 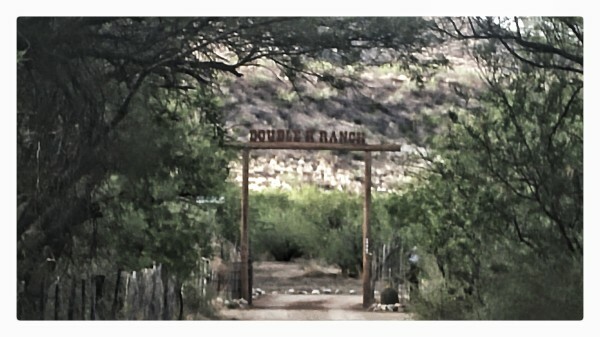 As one of our recent guests commented, "So close to Tuscon yet a world away from the chaos we all call home". Horseback riding is our speciality, our experienced staff, well mannered horses and spectacular scenery make for an unforgettable experience. Ride with us in the mountains that were the homelands to Apache chiefs Geronimo and Cochise. See our Guest Testimonials below. We offer a wide variety of trail rides, from private to group, slow or fast, long or short. Be sure to check out our "Rates and Rides" tab above for a detailed menu of options and pricing. We are offering an All Inclusive experience. We offer horseback riding lessons for riders beginner to advanced, young and old. If you have wanted to learn how to ride a horse or looking to improve your skills we have classes for people of all ages. We offer group and private lessons, so come try it out on your own or with friends! Horse birthday parties are a great way to get your child and friends to join in and celebrate their birthday in the cowboy way. Birthday parties last for two hours and include horse or pony rides, learning how to rope, a cowboy craft with a take home gift, and a place to enjoy birthday cake and open presents.